1. I'm considering purchasing the Garmin Zumo 665. I want a big screen, reliability & simple to use. Any advice? 2. I would like to purchase (XM Radio?) weather, traffic, construction etc information to be "overlayed" onto the screen. Any advice? 3. I addition to viewing the GPS screen for information, I would like to "hear" voice commands/prompts (e.g. when to turn) from GPS Unit w/o hooking up to my Schuberth C3 helmet. Is commands/prompts loud enough to hear when riding at reasonable speeds? 4. I currently have C14 bar risers (up & back) from www.murphskit.com which I like very much. Would you recommend Murphs' "center mount" for holding the GPS Unit? Does Murphs center mount block the dash instruments? Will it fit with Murphs' bar risers? Will it fit with tank bag? Does mount/unit have a GPS Unit lock? etc. Any +/- advice? 5. Besides having battery pack power (when hiking or in tent) & 110 volt plug-in (when home or in motel), would like to have GPS Unit be able to plug into (when riding) & take out of (when parked overnight) the C14 dash plug power outlet. See any problems? As you can see, I'm new to GPS, so any advice is welcomed. I currently have a Zumo 660 and use the audio out cable that runs to a mixit2 box and then run a hardwire from the mixit2 to my Sena SMH10 bluetooth headset. The reason I use the mixit2 instead of using the bluetooth from the 660 to the Sena is because I also have my radar detector wired into the mixit2 and that will take priority over any audio from the Zumo. I listen to music from my zumo also. This works for me, but it works great also using the zumo bluetooth directly to the Sena or any other bluetooth headset. Here is a picture of my Zumo installed in a touratech locking mount and a locking handle on the arm mount, that way nobody can just loosen the ram arm and still take the zumo with the touratech. I just went through this myself. I installed the KB risers from Murphs with the center ram ball mount. There are many good ways to go though. I'm using my old Tomtom Go 720. Not the greatest but it gets the job done. The gps does not block the view of the instruments or get in the way of a tank bag. I do plug it in when riding. The battery wouldn't last long enough. No issues with that. I can't lock the gps in so I take it with me when not with the bike. Here is a pic. 1. Since I do not use a radio, music or cell phone while riding, I’m not considering Bluetooth or any other helmet attachments. Are the voice commands loud enough on your GPS Unit to hear them while riding at speed? 2. Do you use a map along with your GPS? I currently plan my trips via map/atlas, & have a tank bag with a clear plastic map holder on top that I refer periodically for alternate routes & changes enroute. If you use a GPS only for your route changes, do you get a large enough view to decide on changes? 3. Do you recommend left or right or center mounting of the GPS Unit (assuming no other units & no sight blockage)? Why? 4. Do you use a laptop for planning purposes, route changes, Google map/direction searches, etc.? Other equipment used to augment GPS? 5. 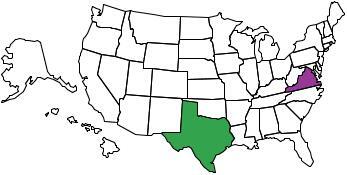 Some map search engines allow for choices among “scenic” routes, no main highways/interstates, back roads, etc. Does your unit offer these options/choices? Are you aware of any GPS system that does offer “scenic” routes like maps do with special notations/colors/highlights on those roads? 6. Do you find the power plug on the C14 dashboard of sufficient power to run GPS Units? If you think of other factors I should consider, please so state, on forum or directly. Thanks! 1. Since I do not use a radio, music or cell phone while riding, I’m not considering Bluetooth or any other helmet attachments. Are the voice commands loud enough on your GPS Unit to hear them while riding at speed? I doubt it. Maybe sitting at a light or in slow town traffic but I keep it turned down. 2. Do you use a map along with your GPS? I currently plan my trips via map/atlas, & have a tank bag with a clear plastic map holder on top that I refer periodically for alternate routes & changes enroute. If you use a GPS only for your route changes, do you get a large enough view to decide on changes? I haven't been as I've never had a tank bag. 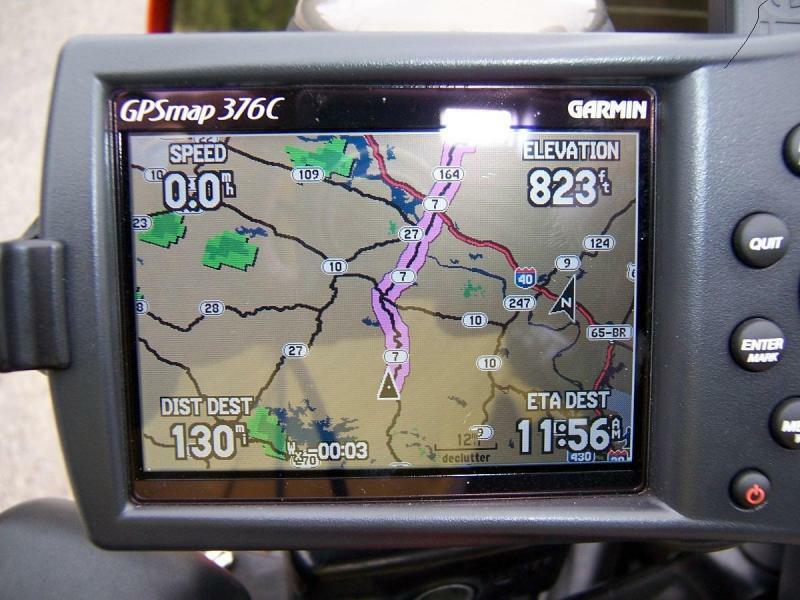 I recently ordered just the clear plastic map holder though and plan on using that with the gps. 3. Do you recommend left or right or center mounting of the GPS Unit (assuming no other units & no sight blockage)? Why? As you can see in my pic I did a center mount, but I do not plan on installing anymore devices. If I was I would put the gps on the left like Cognosticator did for the same reason. 4. Do you use a laptop for planning purposes, route changes, Google map/direction searches, etc.? Other equipment used to augment GPS? I do use my laptop to plan my routes in advance sometimes. I can also use my iphone for this. 5. Some map search engines allow for choices among “scenic” routes, no main highways/interstates, back roads, etc. Does your unit offer these options/choices? Are you aware of any GPS system that does offer “scenic” routes like maps do with special notations/colors/highlights on those roads? You can make a route with my gps but i find it cumbersome and not very useful to do so. I would like to get a better one in the future. I thank both of you for your prompt and informative replies to my GPS questions. I will post further information on this topic as I research the various GPS Units, installation considerations, reviews by others, etc. Hope this information has been informative to others, as it has been to me. I appreciate the input from other COGGERS. Hope to see you all at various COG rallies & events this upcoming 2011 summer to thank you in person. WEG3111, I'm planning on installing a GPS unit the same way you did. Do you recall what the length is of the RAM arm that you used? I prefer the left side mount too. It's easy to manipulate without reaching too much and is up high enough that you can glance at it, as you would the mirrors. When mounted center it needs to be low enough to not block the console, and then I find I am looking down too much. Jerry - Is the mount part that attaches to the bike made by Touratech too? I have a Techmount (center) and willl readily admit you have to take your eyes off the road to see the screen. Generally, however, I don't really spend any time looking at it instead listening to the nice lady give me instructions. All of my previous wives and girlfriends taught me not to pay attention to the man behind the curtain but to listen to and follow THE VOICE. While it would be interesting to use the Zumo in COGnosticator's position, and probably maybe better, I suspect I wouldn't look at it anymore than I do now which is usually only when I'm setting it up. PS Don't tell Steve but I've been practicing doing the setup at 70 mph lately. Makes the ride more interesting when things get boring. I have a J&M handlebar mounted CB unit on my bike and I use a J&M headset. The J&M unit has an AUX input where you can plug something into it, that is where I put my MP3 player so I can get music when I ride. A friend of mine has a Garmin 660 and he has that plugged into the J&M CB and his music is loaded onto the GPS so it all comes through his headset. If your GPS unit has an audio out port you could use a set of ear buds under your helmet to hear it. I did that with my MP3 player before I got my CB hooked up. Remember even without hearing the GPS you can still look at it and it will give you distance before your next turn and all that information at a glance. Thanks for your response Joe. I intend to have the same setup and wasn't sure if the GPS could be plugged to the J&M CB radio. You answered a question for me. 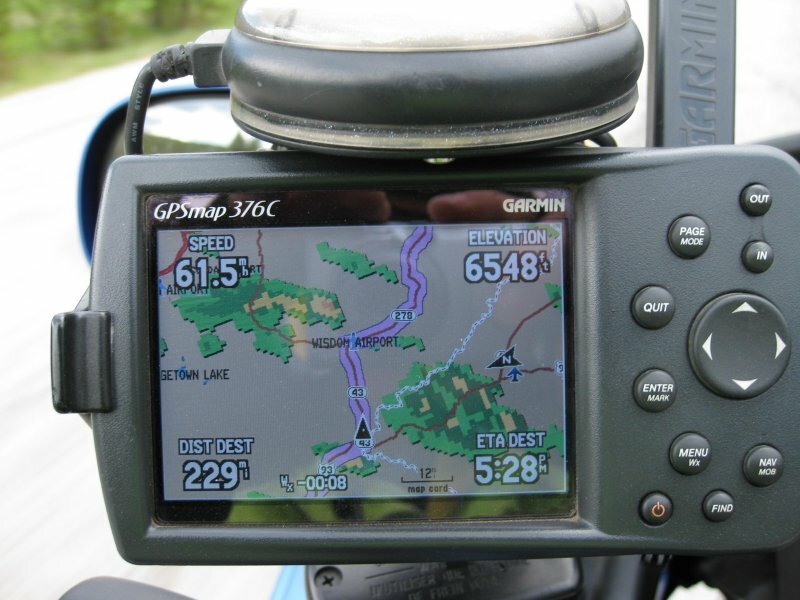 Do you use the RAM mount for the gps? 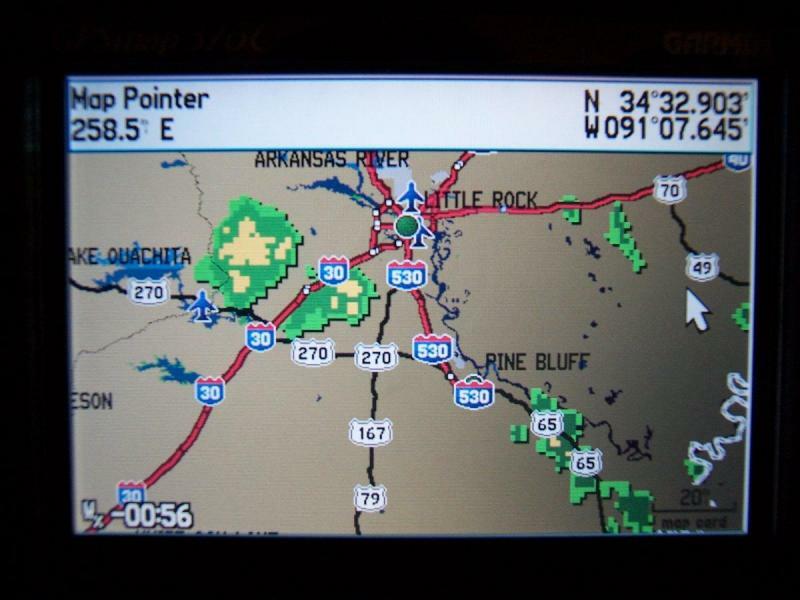 I've been using XM's doppler weather radar since it was first offered on the Garmin 376c. It's saved my bacon so many times now I stopped counting. 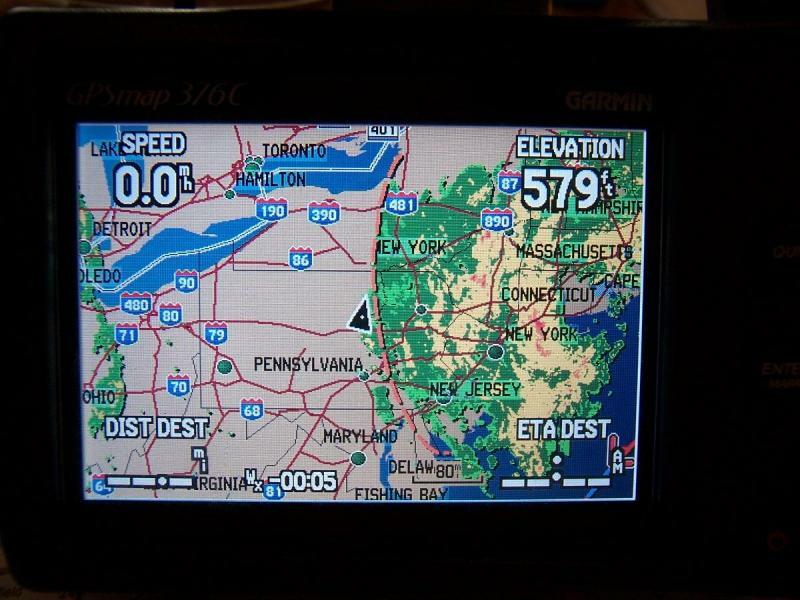 I wouldn't consider another GPS that didn't have Weather Radar on it. 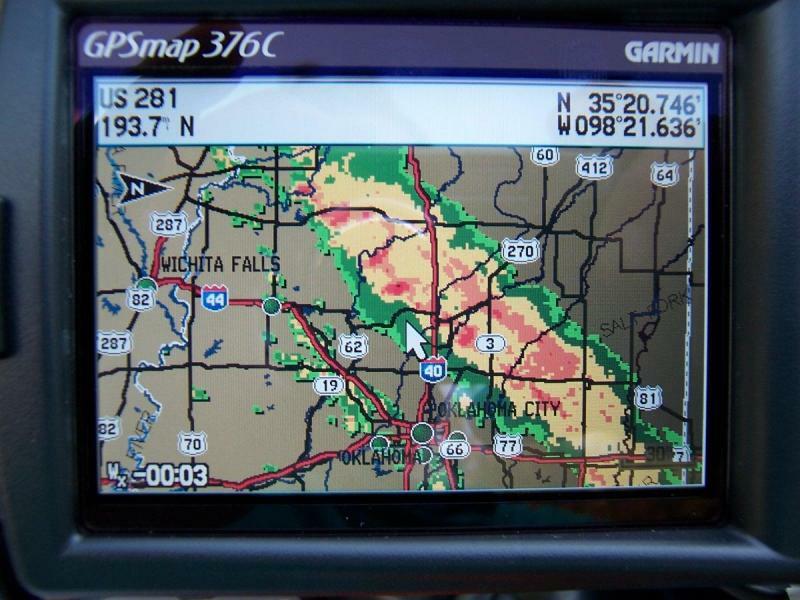 Being able to look at the GPS and see where a storm is, how strong it is, and which way it is moving enables you to make decisions on the fly whether you should just ride through it, try to go another direction, or stop and take shelter. So as I understand it the Zumo 665 has that same feature (the weather radar)with the XM. Since it's the same company I'm guessing it will display the weather graphics like the 376 but I haven't seen any screen shots. Can anyone confirm this? The arm I use is 3 3/4". I can't remember if thats the long or medium. I have been wanting the 665 since it came out ... but the $900 price plus $10 a month has prevented me from getting it yet. Yep. Works great and displays similarly. On another thread, someone said you needed to subscribe to both NavTraffic and NavWeather to make it work so I did and it does. For the more sophisticated among us, I do not believe the XM radar is the same as the NEXRAD offered on some of the other Garmins but I could be wrong. Wasn't able to confirm it one way or the other. Would agree the Zumo 665 with the subscriptions is pricy but you'd cough it up in a heartbeat if you got caught in some of the weather that's been sliding through the midwest lately. Imagine heavy rain and wind going around Chicago at rush hour.